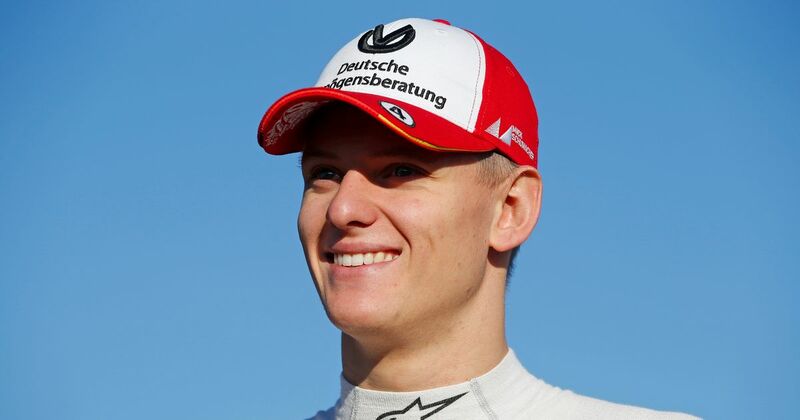 Mick Schumacher was a revelation in European Formula 3 this season. Once he finally claimed his first victory he almost couldn’t stop winning, and came from miles behind in the championship to beat Dan Ticktum to the title with a race to spare. His performances raised several eyebrows with the main question being what he would do in 2019. Now we’ve got our answer - he’ll mirror the move of last year’s F3 champion, Lando Norris, and move straight up into Formula 2. 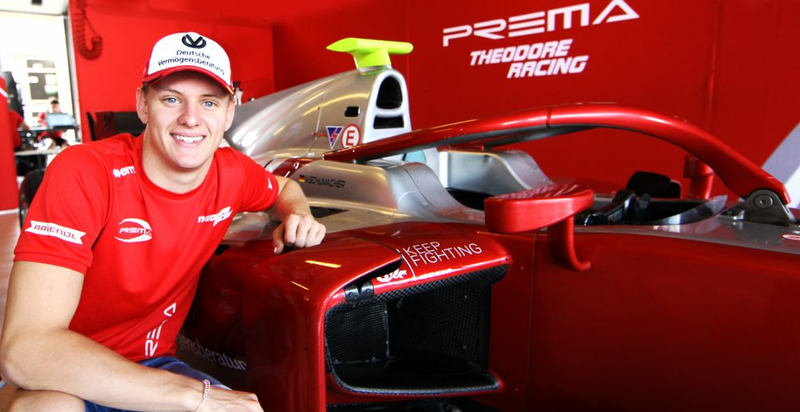 Schumacher will race for Prema (the same team he won the F3 title with), which is sure to make him one of the favourites for next year. Pierre Gasly and Charles Leclerc won their F2 titles with Prema and is generally considered to be one of the best teams in the championship. Plus, y’know, Schumacher appears to be really good.